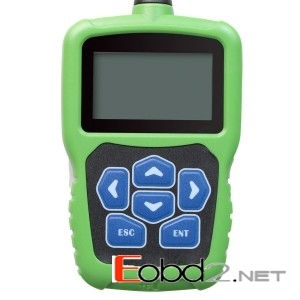 If you want buy some pin code reader, hope my advice can help you. A. Support all Nissan cars that can read out BCM codes. B. Can transfer 5-digit code to 4-digit code, the newest 20-digit code to 20-digit code. One 20 digit code will cost one token. 5 digit code to 4 digit code no need tokens. QIRUI, RENAULT, LAND ROVER, SCION, SEAT, SKODA, SMART, SUZUKI, TOYOTA, VW.